Breathe in. Breathe out. Focus. 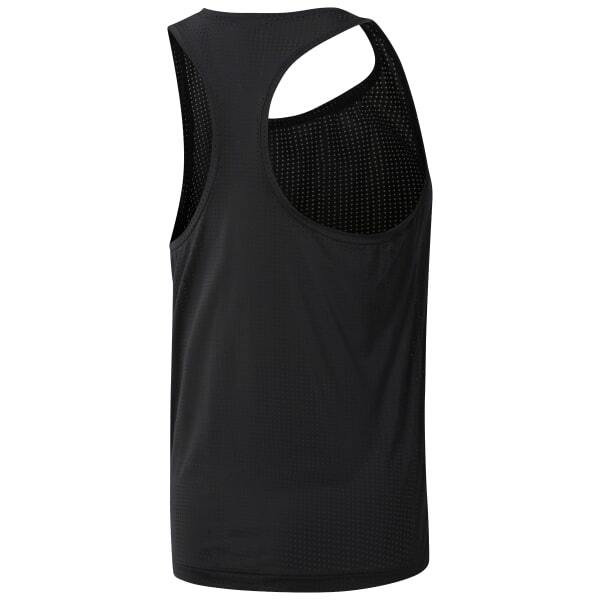 This Perforated Tank takes breathability to the next level with the addition of airflow to your sweatiest endeavors. All-over perforations keep air moving near the skin, while Speedwick technology helps banish moisture. Push yourself to max without sweating the heat.